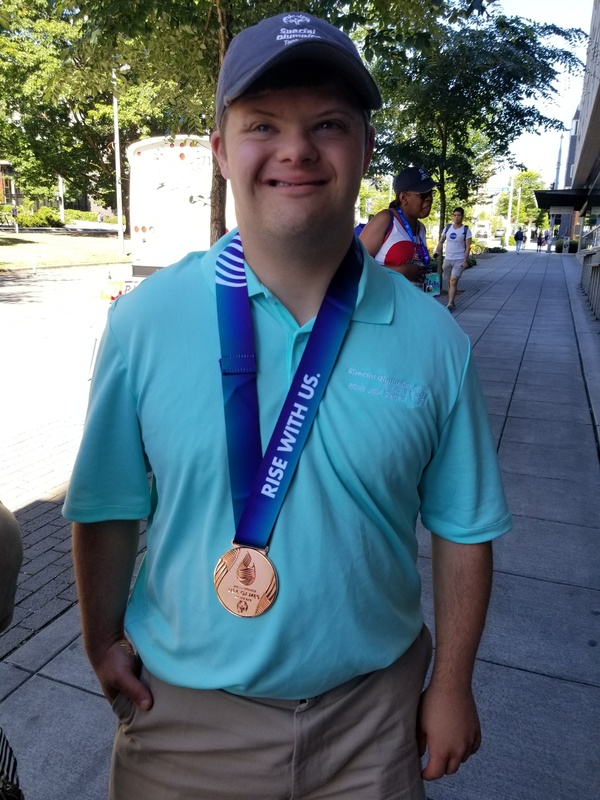 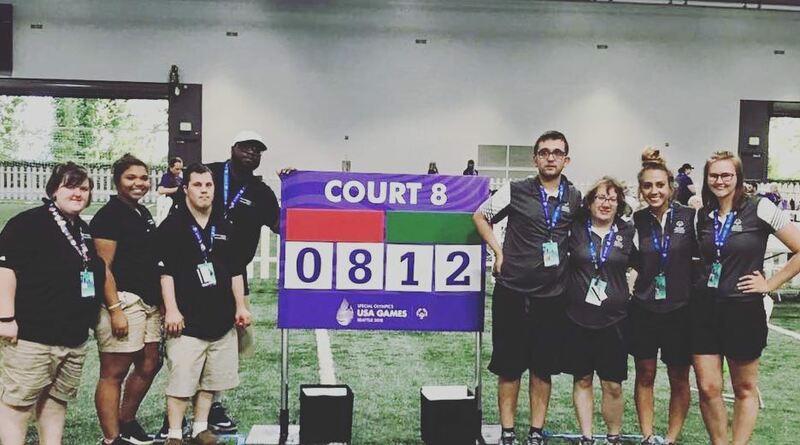 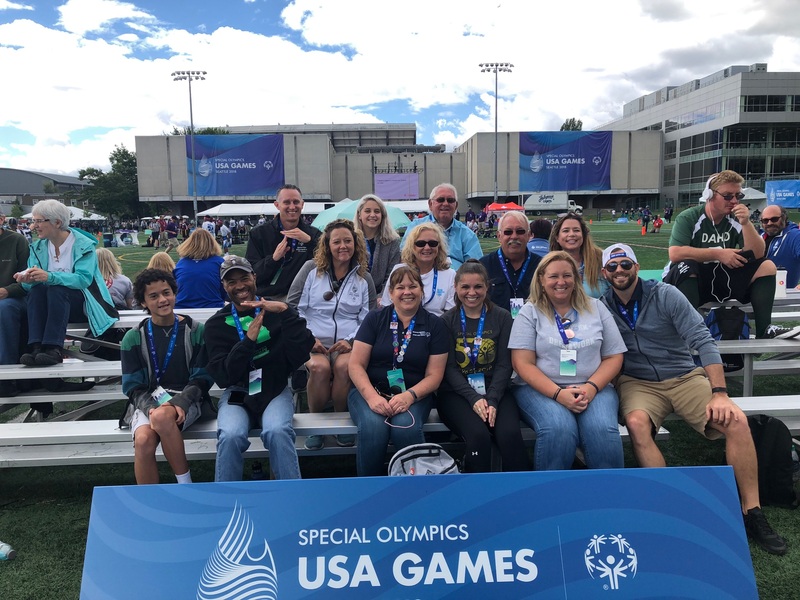 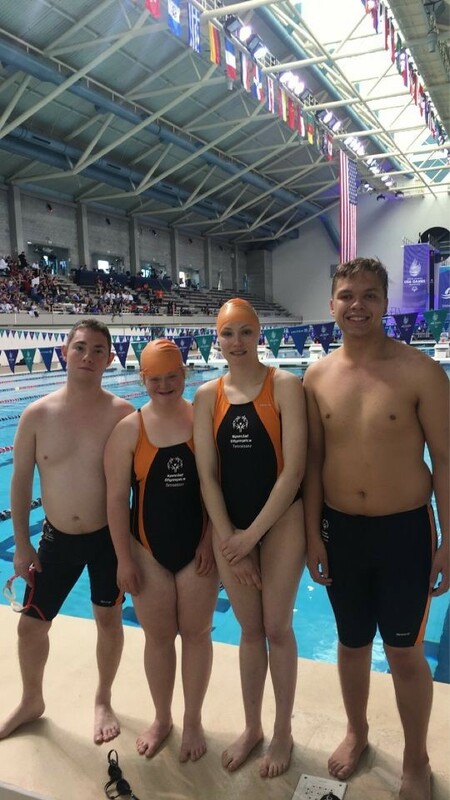 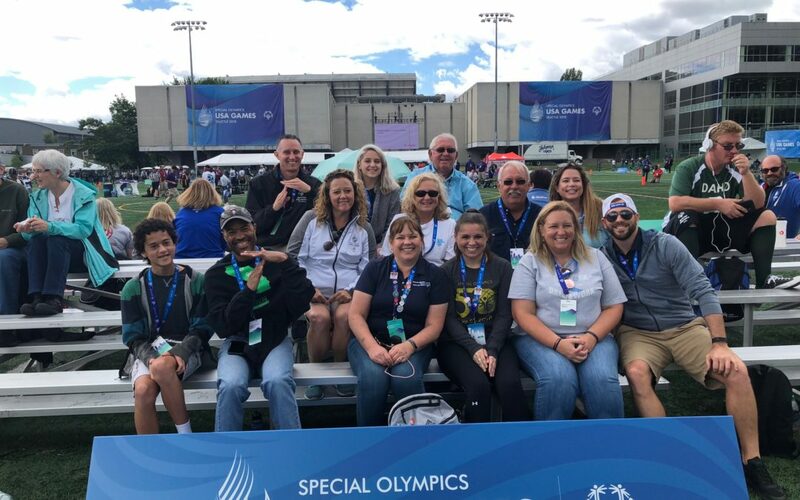 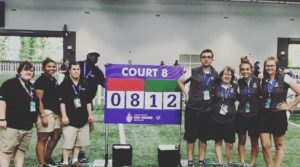 This summer our flag football team, a swimmer, a bowler and two bocce participants traveled to Seattle, Washington to compete in the Special Olympics National Games! 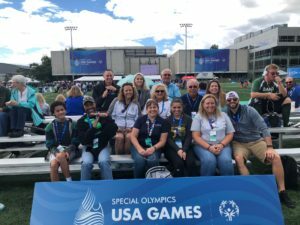 What an amazing experience for them! We are thankful for the generous donors who helped make this possible! 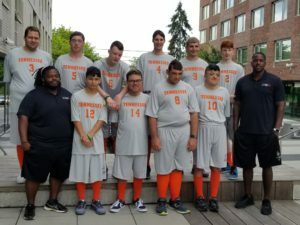 We are also thankful for the community recognition we received upon return from County Commissioner’s office, the Lions Club and Columbia Academy!